Shopko could file for bankruptcy protection next week, according to multiple reports. It’s being driven by $67 million the retailer owes a pharmaceutical drug supplier. 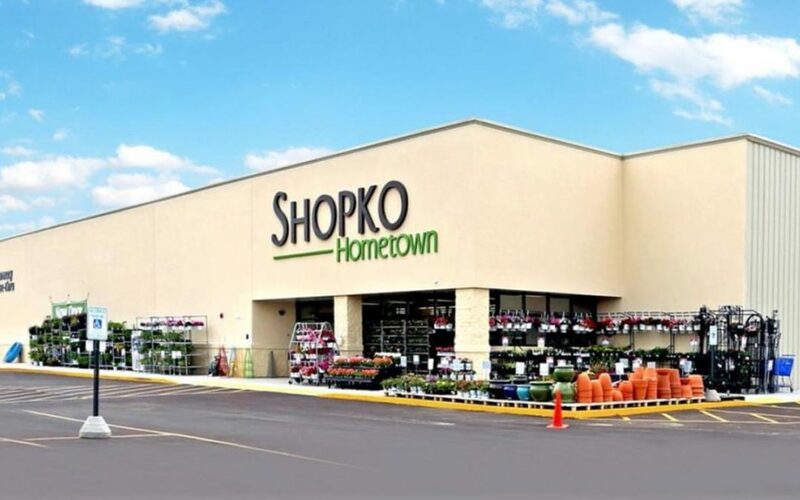 An attorney for McKesson Corp. said during a court hearing this week that Shopko could file for bankruptcy as soon as Jan. 15. He argued the company would struggle to collect what it’s owed if Shopko filed for Chapter 11 protection. Shopko hasn’t commented on the reports. Shopko closed the pharmacies in its two Sioux Falls stores in December and transferred prescriptions to Hy-Vee pharmacies. It also announced last month it was closing 39 stores, including the one in Dell Rapids and three others in South Dakota. Shopko has 363 stores in 24 states.